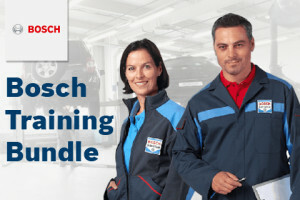 Bosch Evolution™ wiper blades deliver superior wiping performance. With patented beam technology, theyhave an exclusive, graphite-blended natural rubber wiping edge that forms an exact fit to the curvature of your windshield. 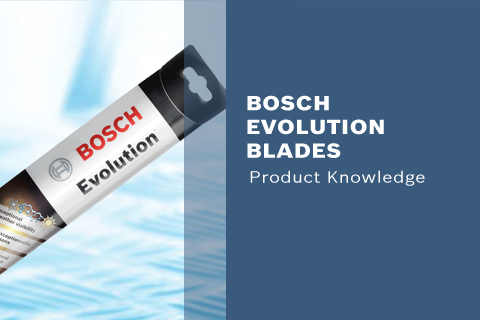 Evolution blades fit all the most popular wiper arm types.